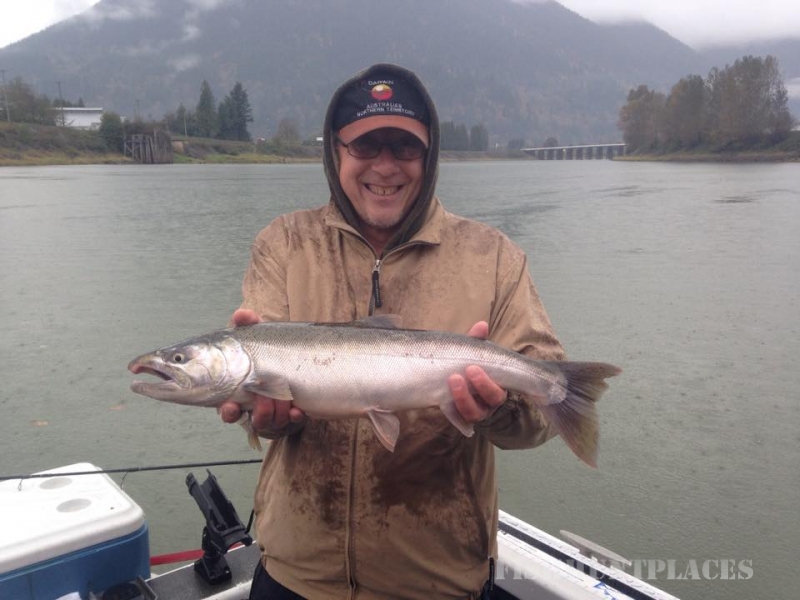 Silversides Fishing Adventures(since 1996) is a leader in delivering successful guided fishing trips and packages in Vancouver and the Fraser river valley! At Silversides we feel that we are not just another guiding company. We didn’t choose guiding, it chose us. It’s in our blood and we live for this. Yes, we could say the usual catch phrases like “passionate” or “we’re # 1” but doesn’t everyone? We believe we are a solid choice because of our ability to deliver value for your money. Experience, high success rates and desire to help people enjoy some great fishing makes that happen. And we might even make some new friends. We love meeting new people and sharing the experiences that comes with being on one of our many beautiful rivers. About Silversides Fishing Adventures – Fishing is a way of life for us and we love it! Making your fishing dreams come true is our focus and drive because we really love what we do. 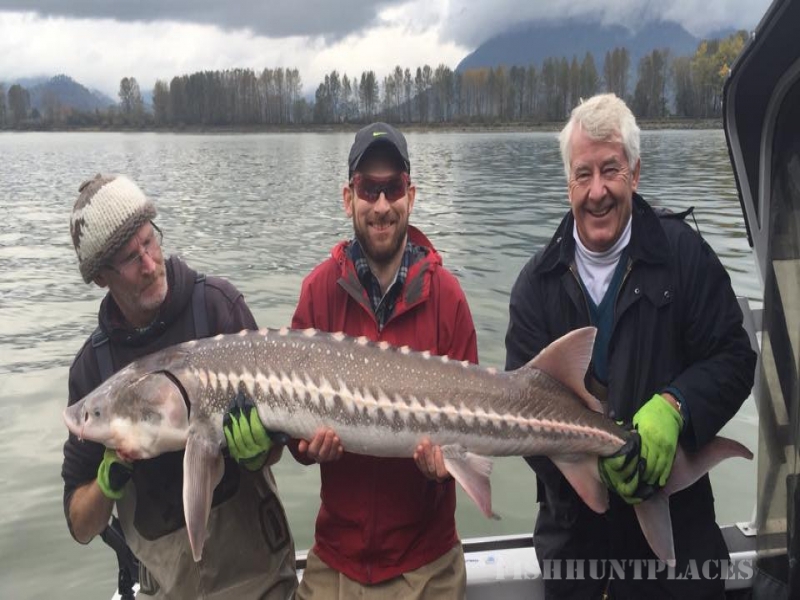 Silversides Fishing Adventures provides a year round professional fishing guide service that includes Fraser River White Sturgeon fishing, Fraser river Salmon fishing, Steelhead fishing and Trout flyfishing plus guided fishing on all the best rivers or lakes in the Vancouver BC area. We are able to deliver a high success rate to our clientele because we fish year round and take our profession and hobby very seriously. Second best is just not good enough. 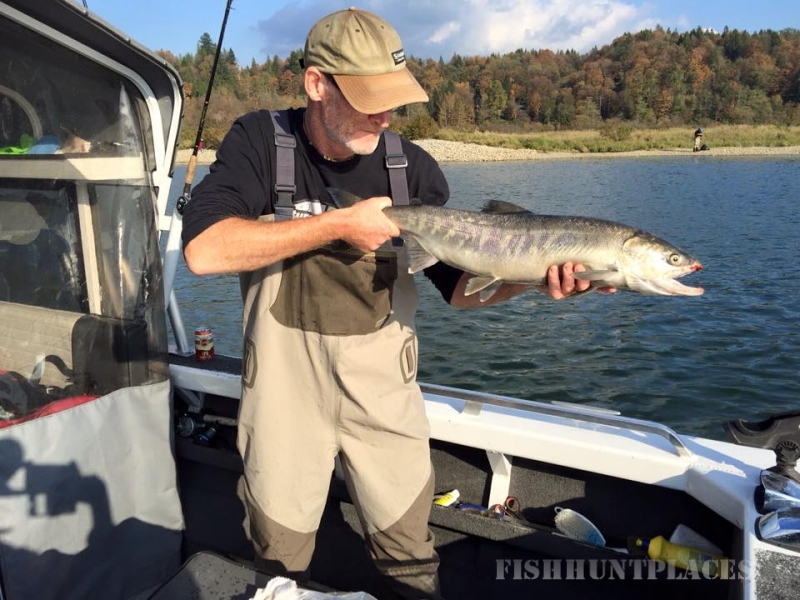 Owner and head guide Brian Mack started Silversides back in 1996 with a focus on fly fishing for Salmon, Trout and Steelhead. At that time owner Brian Mack had 10 yrs experience and a excellent success rate for Trout and Salmon. 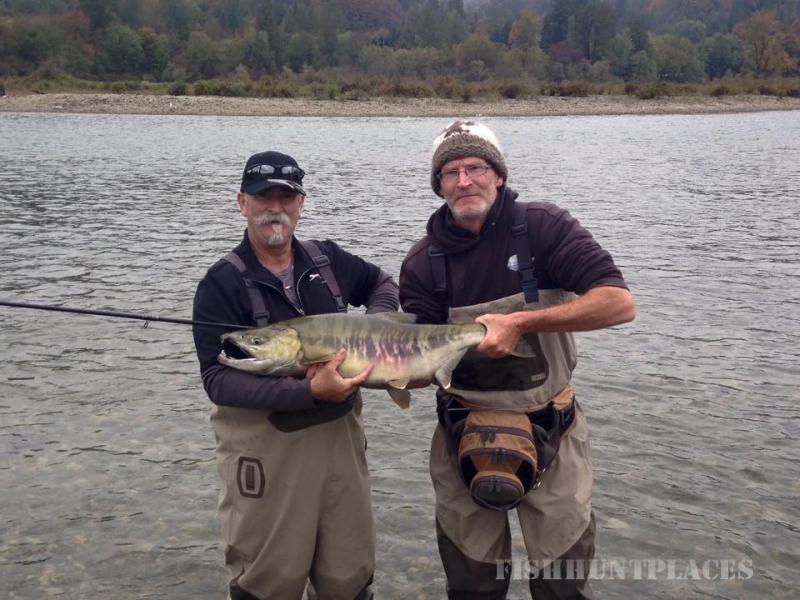 He has also guided for Salmon with some of the best fly-in fishing lodges along the coast of British Columbia. 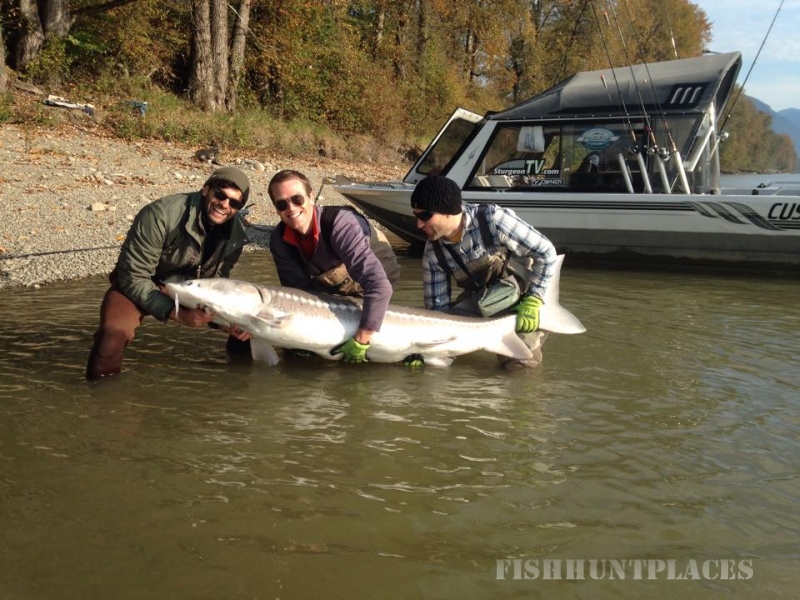 This is why we know how to deliver Fraser river fishing holidays! 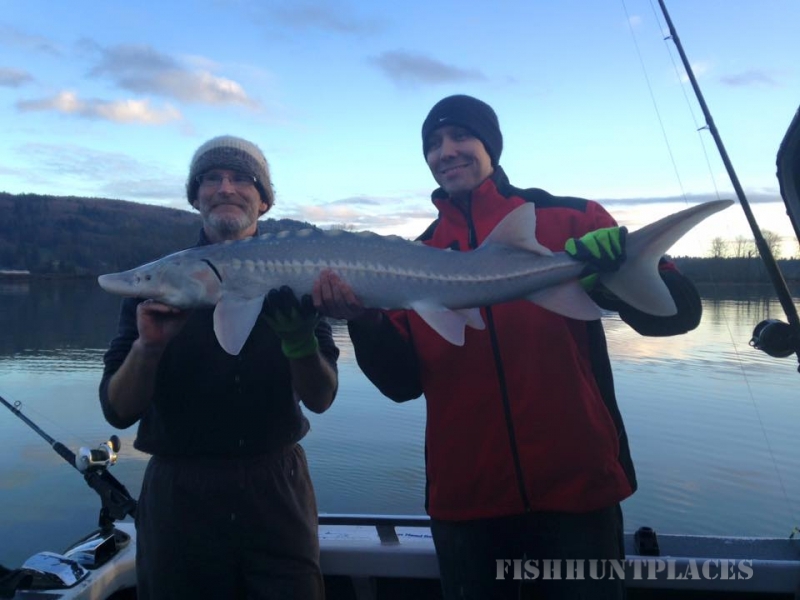 Silversides added Fraser Sturgeon fishing to our guiding services in 2004 after spending several years on the river perfecting our skills and knowledge. 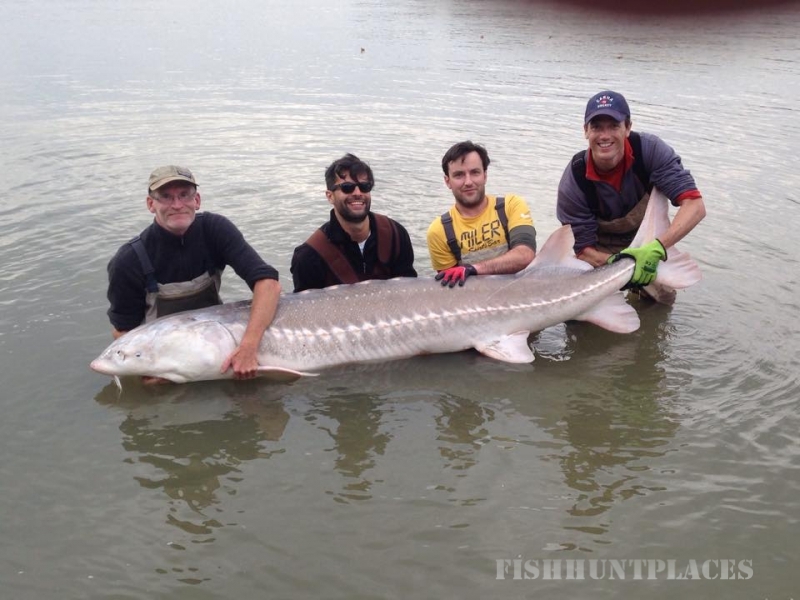 Today our success rate for Sturgeon is extremely close to 100% and we are getting closer to 100 all the time. 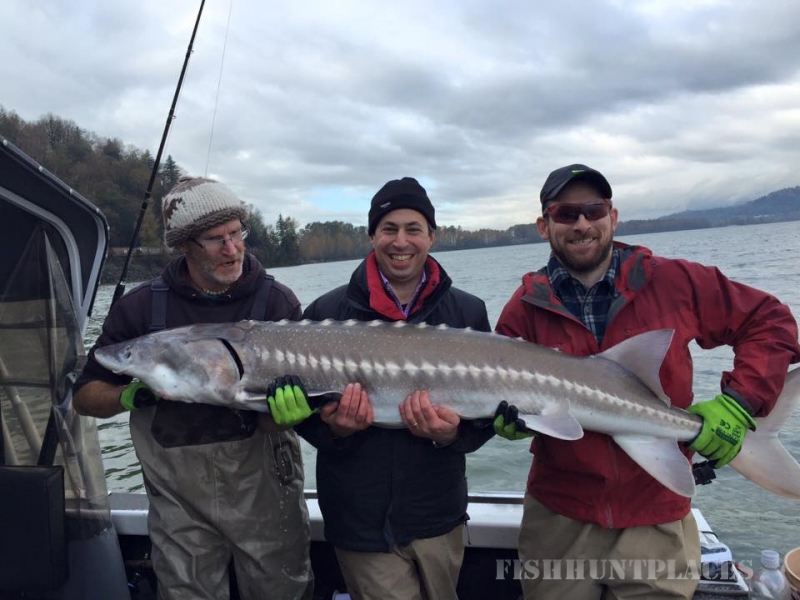 We operate year round and with a very high catch success rate for Salmon, Sturgeon, Steelhead and Trout. 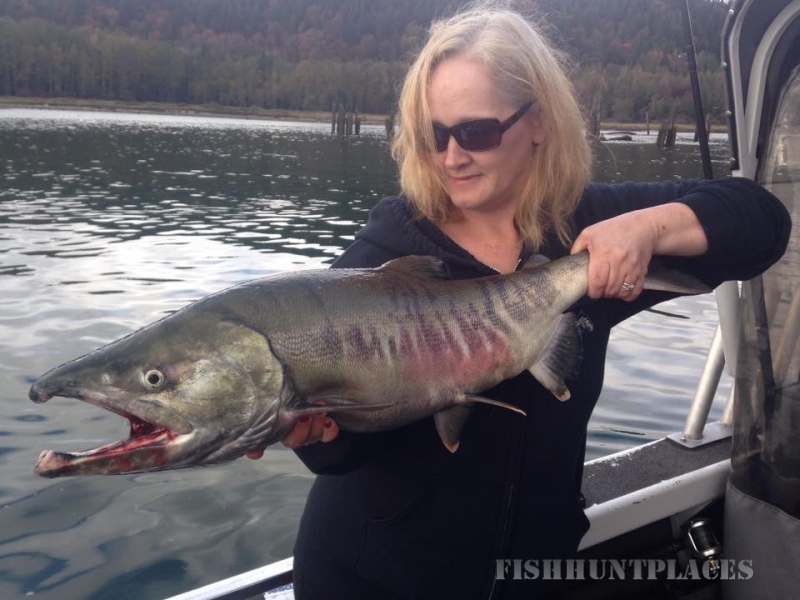 We are fully capable in all freshwater sport fishing methods such as float fishing, casting lures or jigs, running deepwater plugs and spinners, fly fishing rivers and lakes and bar fishing. 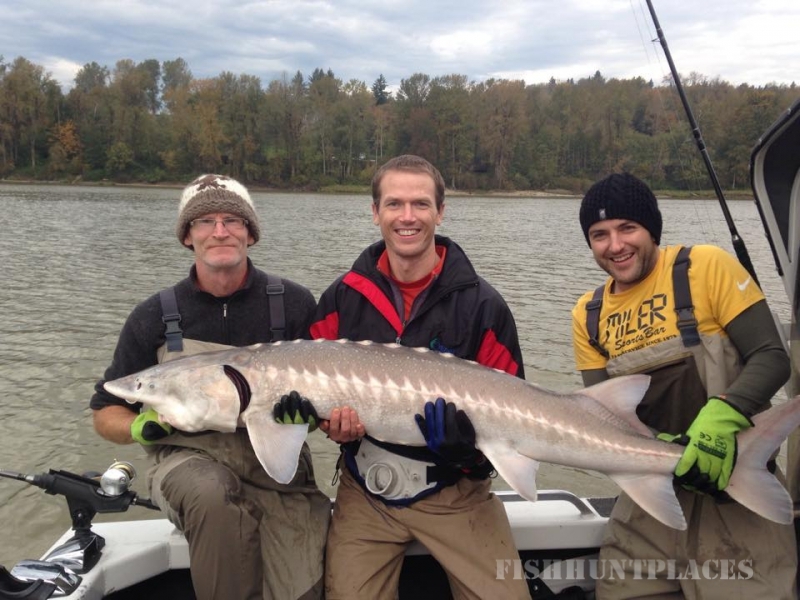 Our repeat clientele are very satisfied with our services and the fishing. 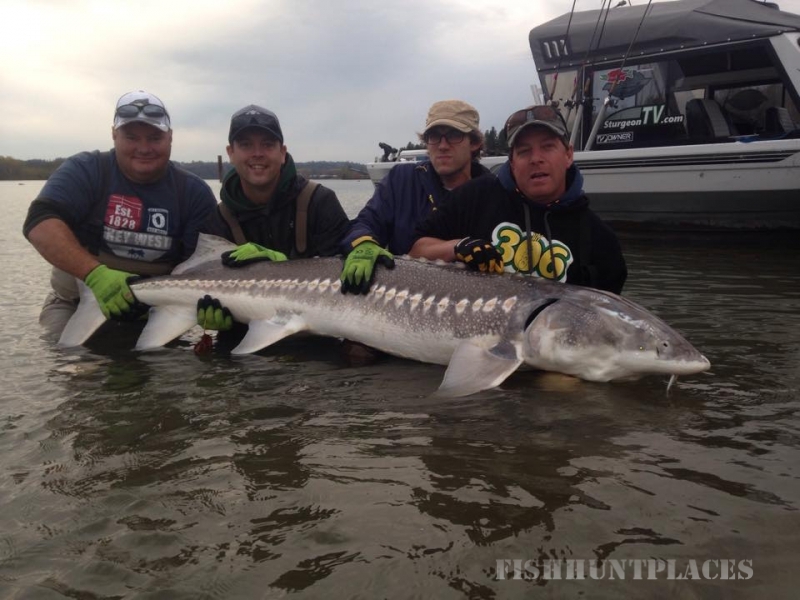 We are always looking for new customers and want you to experience our world class sport fishing here in BC! Whether you are a first time angler or seasoned pro, Silversides Fishing Adventures provide friendly full service and a professional guide service that makes every aspect of your trip a comfortable, memorable and fun experience!